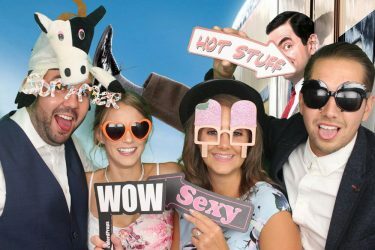 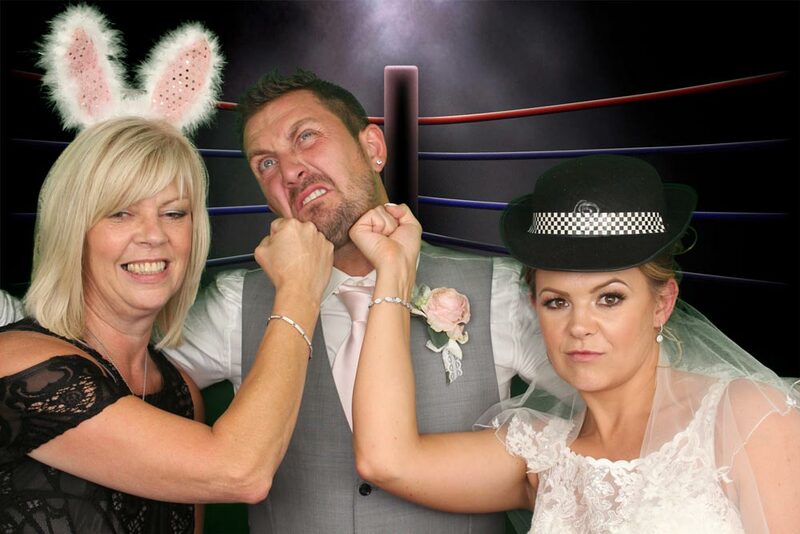 Congratulations to Mr & Mrs Maine who got married at the lovely Grange hotel in Winterbourne on the 28th July 2017, which Hotshots Entertainment is the preferred suppliers for the photo booth. 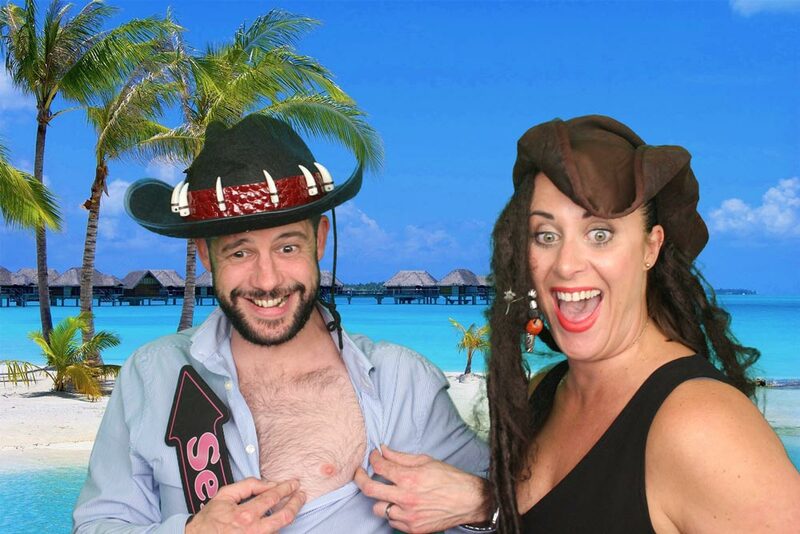 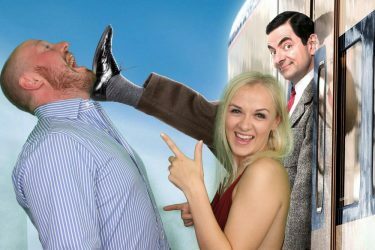 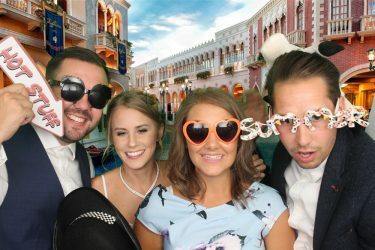 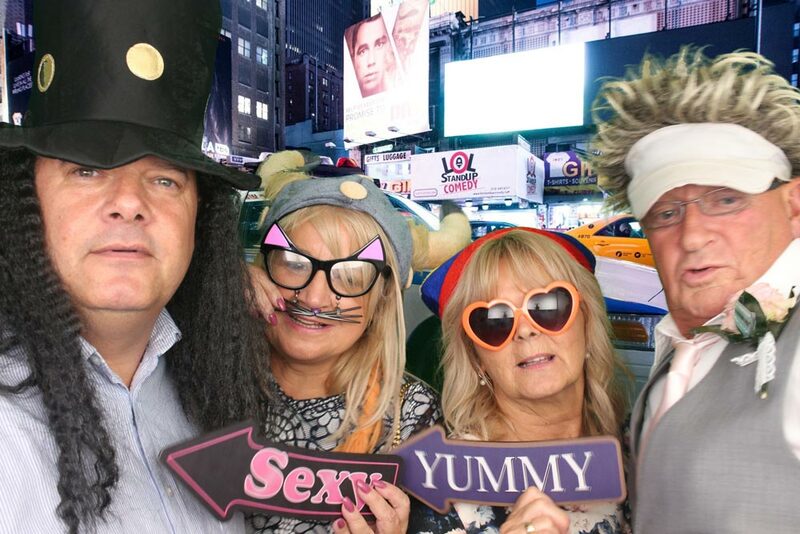 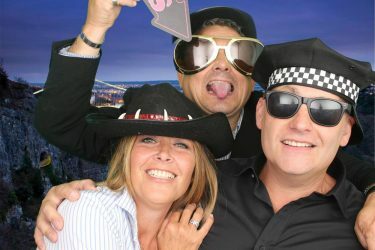 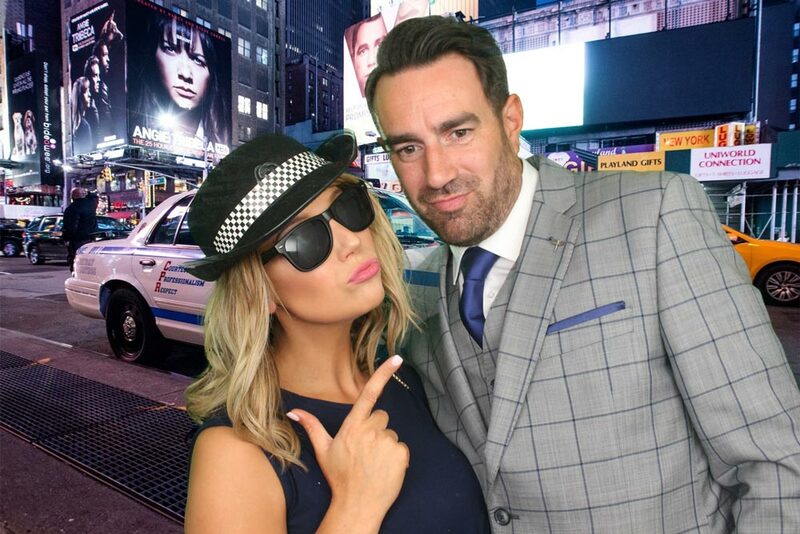 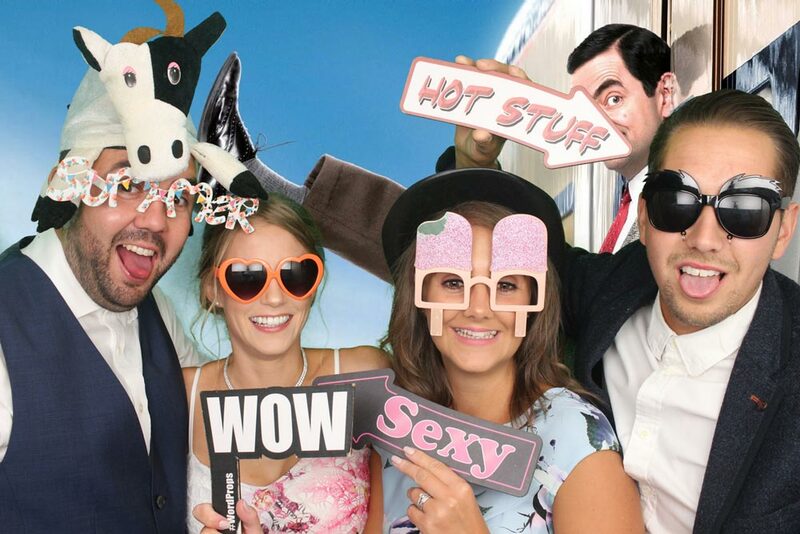 Hotshots Entertainment was booked to provide a photo booth for the evening & what fun they had from the start to the finish, with loads of laughs & smiles. 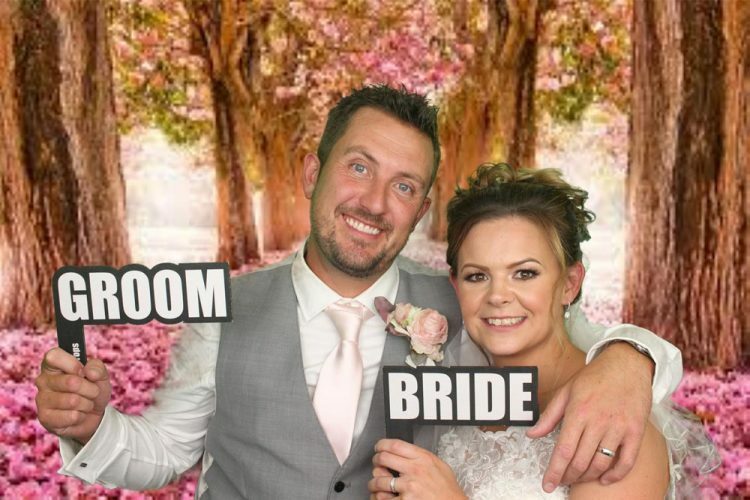 It was really nice to see some previous Bride’s & Grooms that I have done their weddings before, there was 2 different couple there & 1 happy couple is expecting another child. 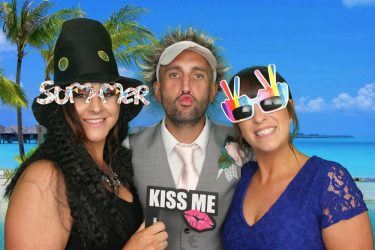 Mr & Mrs Maine both looked amazing & their guests were so funny & polite, they had a hog roast on the evening & the room was full with the smell of it (very nice), it was a pleasure providing the photo booth for them. You can see a few pictures below & the rest you can find HERE.